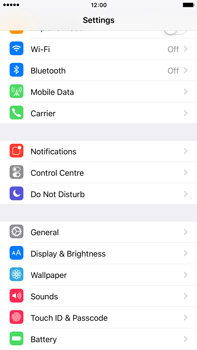 To access the Internet abroad, you should enable data roaming on your Apple iPhone 6 Plus. Your Apple iPhone 6 Plus also supports the EU Internet function. 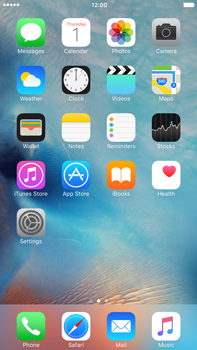 This enables you to use “Local Break Out” (LBO). 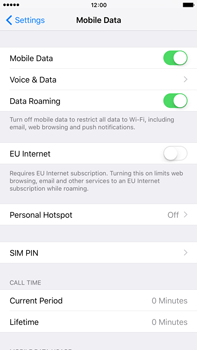 If there is no agreement between you and a local provider, you will not be able to access the Internet abroad with the EU Internet functionality on your Apple iPhone 6 Plus enabled.